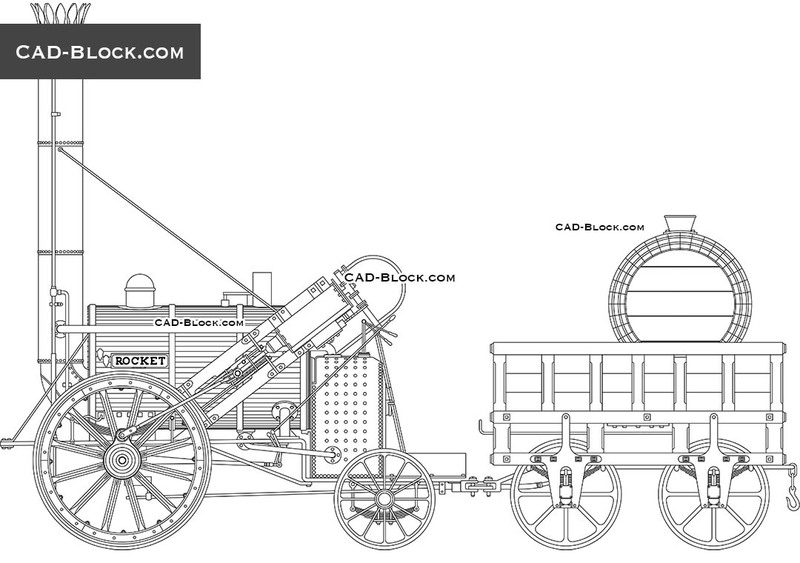 It's a pretty rare, but a useful 2D AutoCAD model of a steam locomotive for your projects and any works! 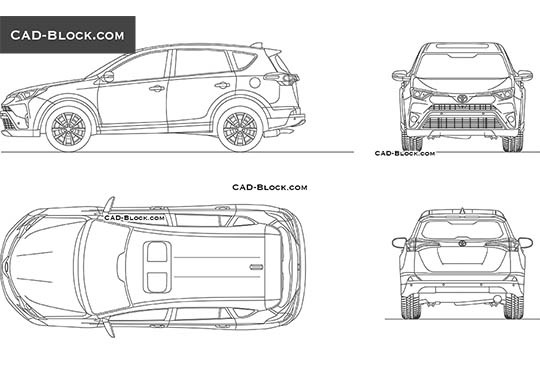 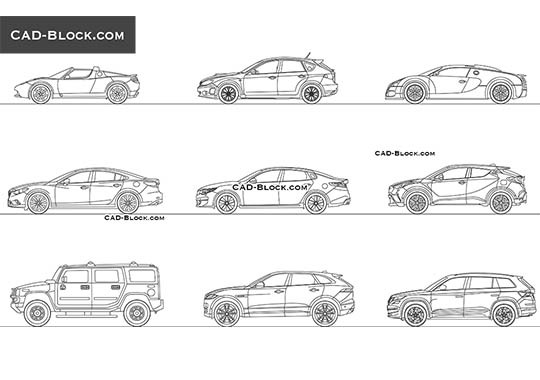 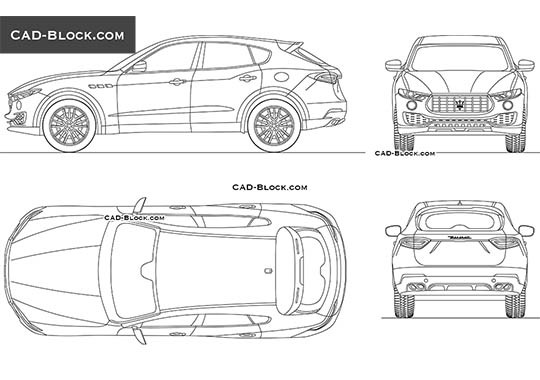 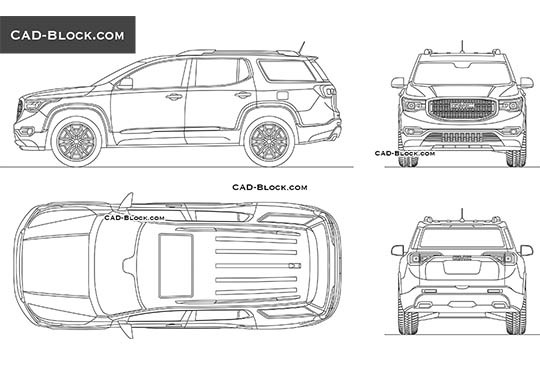 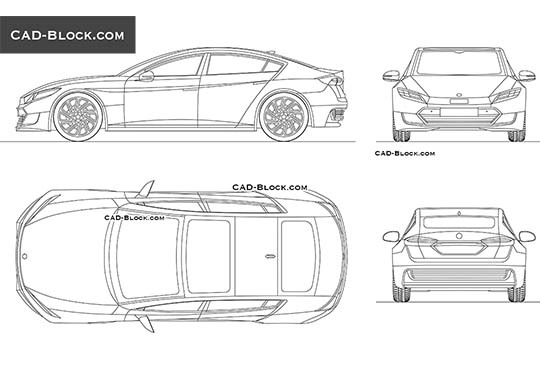 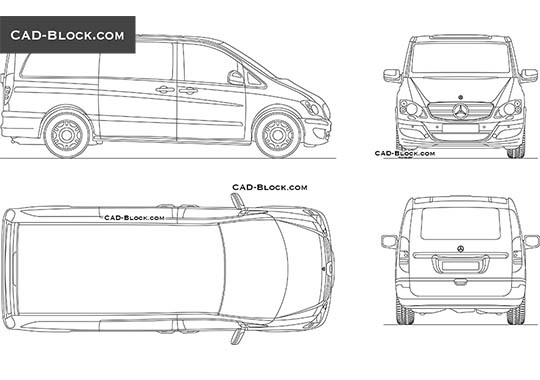 Most of our CAD drawings are provided for free and this AutoCAD block is no exception. 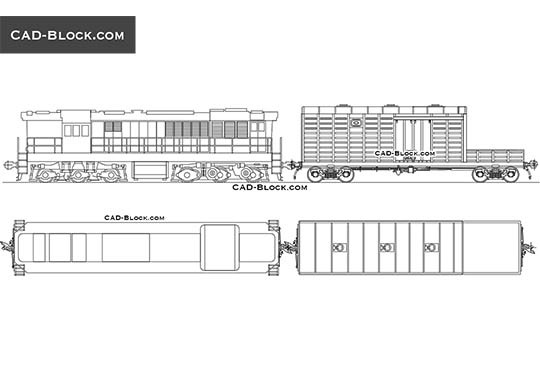 If you need other DWG models of rail transport, go to the appropriate category and you will find many interesting, high-quality and free models!